Actress Shraddha Kapoor recently landed in Hyderabad for the shooting of director Sujeeth's Saaho. 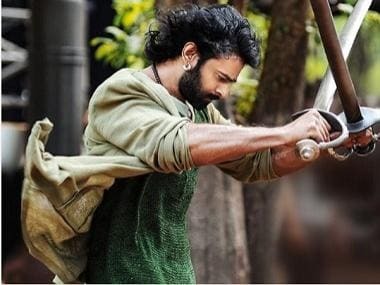 Also featuring Prabhas in the lead role, this film will be Kapoor's debut into Telugu films. The spy-thriller will see the two paired opposite each other. The actress posted pictures of the city and her shoot via her Instagram stories. From the pictures, it is evident that some of the pivotal scenes from the film are presently being shot at Ramoji Film City. Saaho has been in development for the past two years and is scheduled to hit theatres in the middle of 2019 on 15 August. The spy-thriller also features Arun Vijay and Neil Nitin Mukesh in important roles. 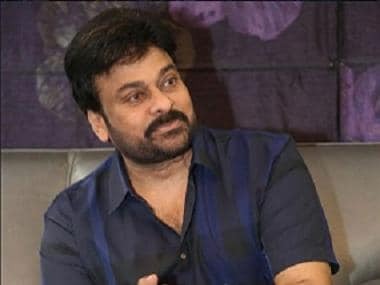 The film will be simultaneously released in Telugu, Tamil and Hindi though the shooting has been primarily conducted in Telugu. Backed by UV Creations and T-series, Saaho is being reportedly made on a significant budget of about Rs 300 crore. Shraddha Kapoor's last outing as a female lead was in Batti Gul Meter Chalu, where she shared screen space with Shahid Kapoor. The film failed to woo audiences at the box office and thus earned mediocre figures.